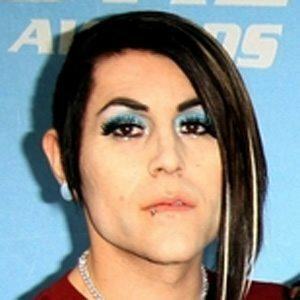 Lead singer of the punk rock band AFI, known for their songs "Girls Not Grey," "Miss Murder," and "Medicate." He is also a member of the electronic band Blaqk Audio. He started a band in high school even though none of the members owned or could play instruments, transitioning into low-budget punk recordings. 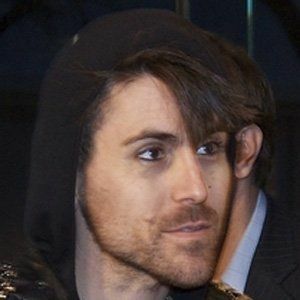 He teamed up with No Doubt and fronted the foursome called Dreamcar in 2016. He was born in Rochester, New York. His father died when he was just five years old. 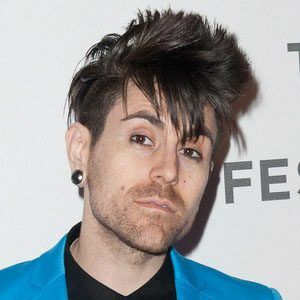 He joined the cast of American Idiot by Green Day with lead singer Billie Joe Armstrong.